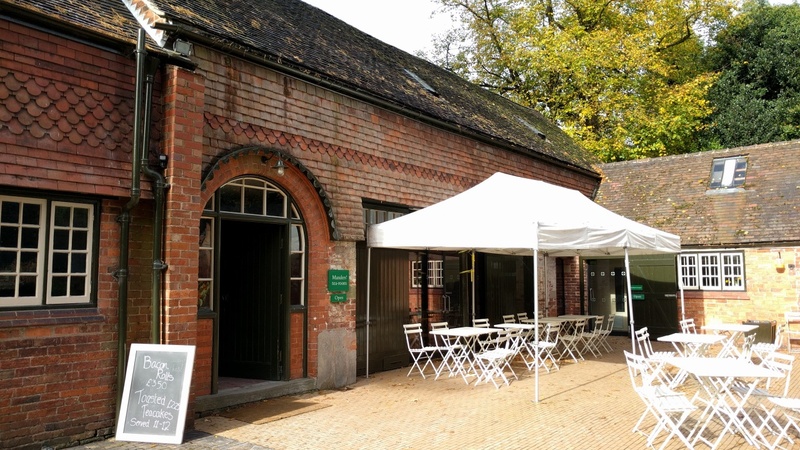 This was the first time we’ve been served Wholemeal scones since reviewing cream teas for the site, but we shouldn’t have been surprised – this is Cranks after all! 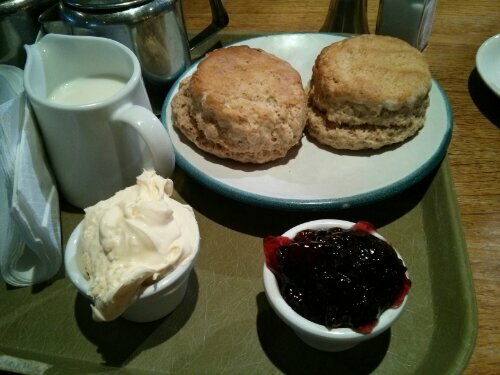 We ordered one cream tea plus an extra tea, as two scones were included and they were more than big enough to just have one each. They were fresh and delicious. A good sized dish of strawberry jam which was plenty for the four open scone halves. Clotted and plentiful. 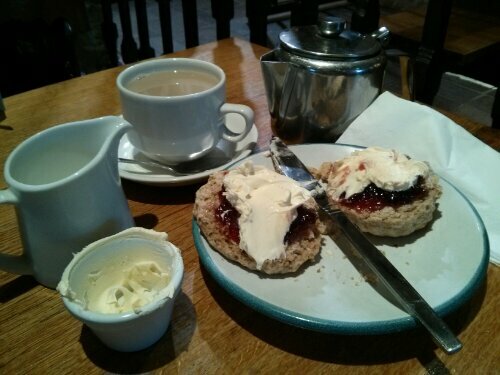 In fact, this was one of the very few reviews where we were given more cream than we actually needed! 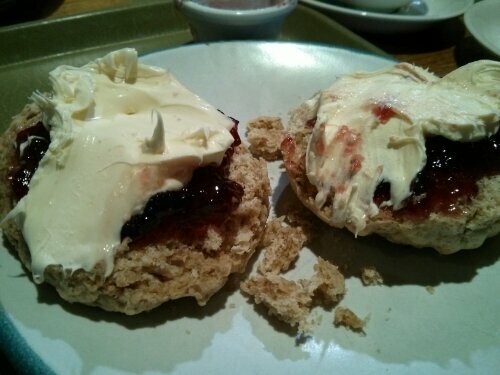 Despite being in Devon, we resisted the temptation to load the cream before the jam. The Lapsang Souchong we chose was in bag rather than loose leaf, but was flavoursome. 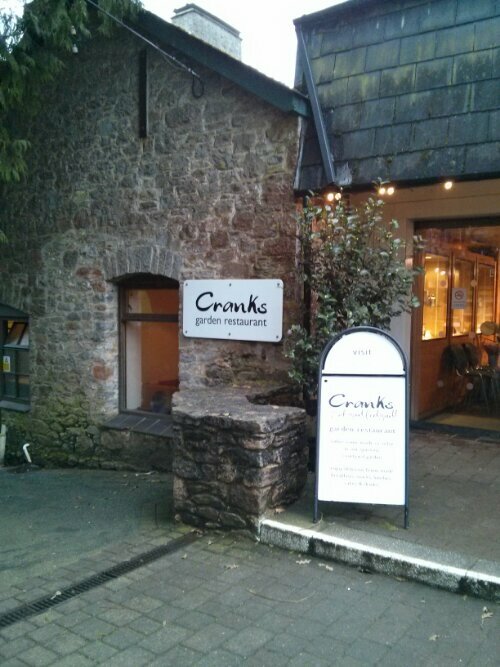 We were really delighted to chance upon the only Cranks restaurant still going. Remembering them fondly from London years ago, their recipe book has been in regular use in our house since the mid-80s, so it was great to see they were still doing their thing in Dartington. 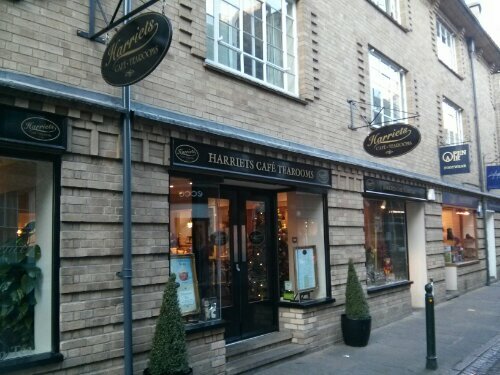 The staff here were extremely friendly. 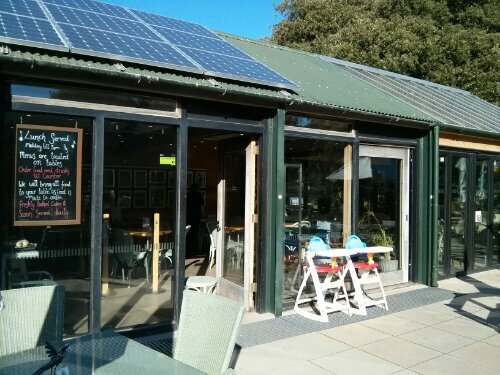 It is canteen-style, so no waitress-service, but everything about the place was great. It was clean, comfortable and very good value.